Finally!! I am back on the Movie Review Train. 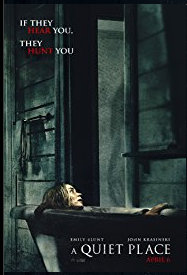 I do not usually see/review horror movies, but my husband is a HUGH Michael Myers fan, so I treated him to the latest installment in the franchise. It’s been 40 years since Michael Myers first killing spree. Jamie Lee Curtis returns as Laurie Strode who narrowly escaped being killed by Michael Myers in the first installment back in 1978. Laurie has had time to prepare. She has expected Michael to one day return and pick up where he left off. This is hands down the best installment since the franchise started. 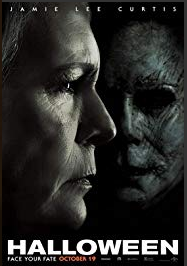 There are a lot of characters, the back story is well laid out and Jamie Lee Curtis reprising her role as Laurie Strode 40 years later is genius. You get a chance to see how badly Michael Myers affected Laurie and what she did to cope with the situation all these years. It’s edge of your seat suspenseful during the last 35 minutes. If you saw the 1978 installment of Halloween, then you should definitely see the 2018 installment. “Mad Max: Fury Road” was not on my original “Watch List” as I am not a fan of the Classic Mel Gibson installments, but after I checked out some very early reviews, I decided to give it a look. “Mad Max: Fury Road” is insanely crazy!! It’s explosive, It’s strange, but very entertaining. Thirty years later here is the fourth installment in the Mad Max Franchise. Director George Miller takes things to a new level. It’s like Steam Punk meets The Cannon Ball Run which in turns meets a Road Derby. “Mad Max: Fury Road” is thrilling, violent, and action packed. Dirt flies like never before. You won’t be bored. There are plenty of surprises. It’s also strangely weird!! 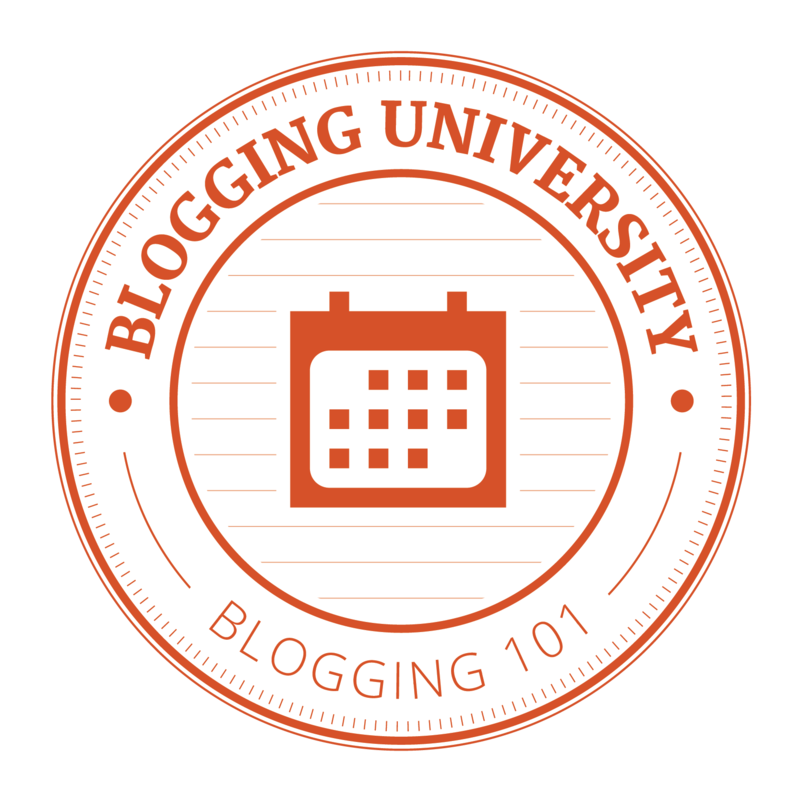 If you are expecting a plot of some sort, forget it!! “Mad Max: Fury Road” is void of such elements as a Plot or Story. The movie is just non-stop craziness. Charlize Theron is brilliant as “Imperator Furiosa”. If you are a fan of the Classic Mad Max films, “Mad Max: Fury Road” is not to be missed.